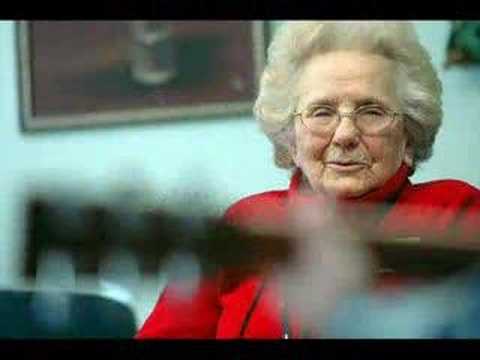 This is the second part of a series of videos from Coro Health that walks us through the lives of some of the people we have touched. Specific focus on how Coro can be utilized and a tool for Culture Change. 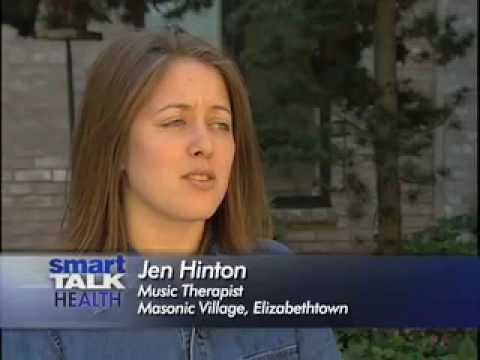 Furthermore, Coro Health Advisory Board Member Leanne Flask describes the important of music in deep emotional details. A PBS Documentary about the power music has and how people perceive it. 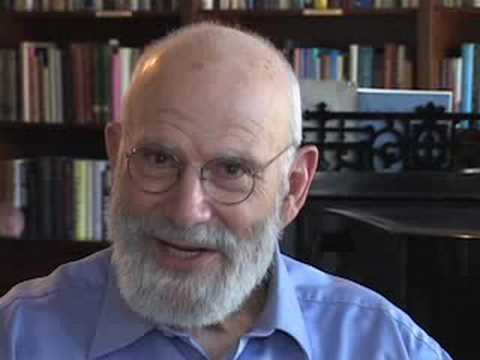 Oliver Sacks talks about Alzheimer\’s and the power of music. Scientists have discovered that a large expanse of a musician\’s brain \”shuts off\” while improvising music. This ScienCentral News video explores a note-worthy study of the human brain. Music isn\’t just something you listen too, it can be a comfort in your every day life.